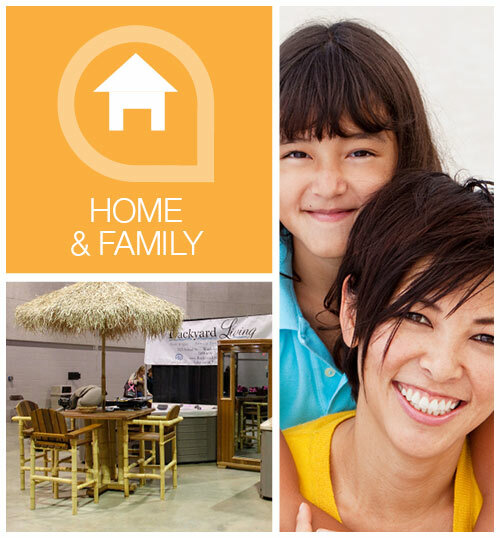 Create, renovate and reviveyour dwelling after hearing many tips and watching amazing demonstrations in this pavilion. We will show you ways to reinvent your home and transform your décor with simple and budget friendly ideas from the pros. Learn about blending colors and transforming your living environment to make your home stand out because nothing is more expressive than a home that shows off your inner creativity. OSF HealthCare Children’s Hospital of Illinois is the sponsor of the Women’s Lifestyle Show Kid’s Zone. The first 500 kids through the OSF Kid’s Zone will receive a fitness tracker to track their footsteps. The kid-friendly activity stations in the OSF Kid’s Zone will include the No, Slow and Go Activity – Grab a shopping cart and lets go grocery shopping! A fun play activity to guide kids to healthy eating. It will also include a Mini Obstacle Course – get ready, get set to run, jump, and have fun! Plus, a Parachute Game and Activity – several fun games to keep kids moving and staying healthy through exercise. OSF Kid’s Zone door prize is a VTech Kidizoom Smartwatch. Also – OSF HealthCare Children’s Hospital of Illinois Kid’s Safety Van will be at the Women’s Lifestyle Show again this year.